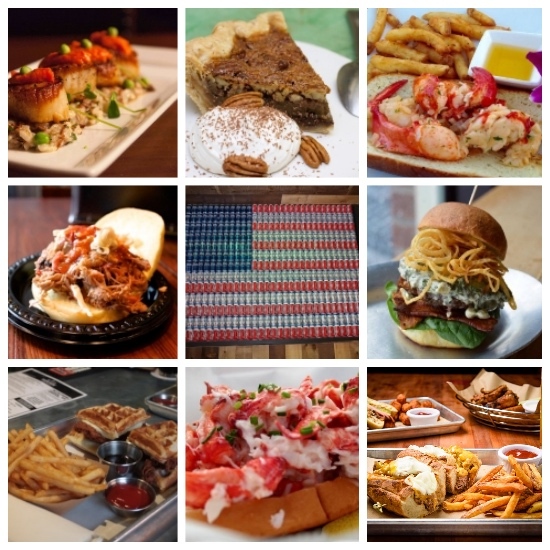 In between trips to the beach and taking in the fireworks, how about enjoying some delicious American fare this fourth of July? Connecticut has a dazzling array of restaurants dishing up American cuisine. From juicy burgers to piles of wings to classic lobster rolls, these places are perfect for celebrating the summer holiday.